My Review:This is something I thought I’d really enjoy, I’m sorry to say, that wasn’t the case… The concept was interesting and I really appreciated how they portrayed faeries as dark creatures. Why? Because in mythology they ARE dark creatures, we grew up with Disney’s Tinkerbell and I’m sorry but that is simply not the case. Faeries are little monsters. That being said I cannot recommend this book simply because of the English alone. I’m sorry but a 15 year old could have made fewer grammatical errors. Some sentences were really awkward and a few times I felt like there were words missing. Such as you know when you type a really quick email or a text and you thought you wrote a word and you didn’t? That’s what some sentences were like. Also I really didn’t connect with the story, everything felt too rushed so I didn’t really get involved with the characters. I didn’t like them, I didn’t hate them, I felt nothing for them. Odessa’s Artwork probably helped out the story a bit, it was visually stunning. 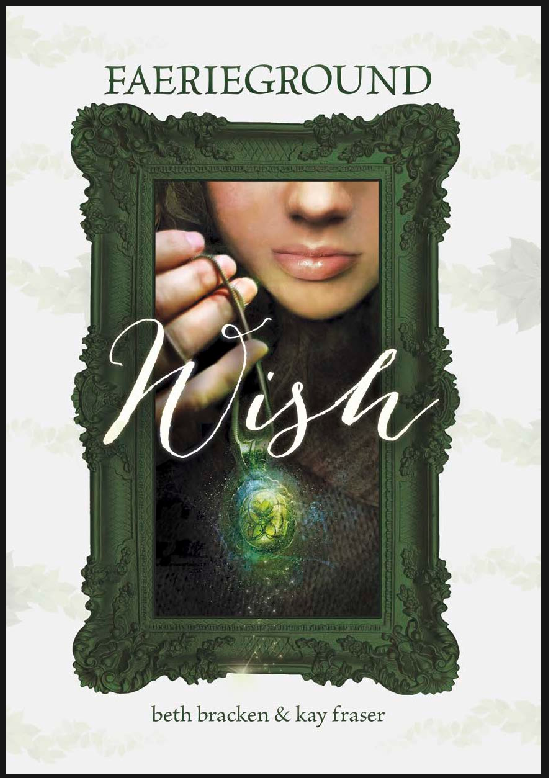 This entry was posted in Uncategorized and tagged Beth Bracken and Kay Fraser, book, book review, books, Capstone Young Readers, Children's, Odessa Sawyer, review, reviews, YA.